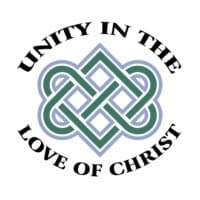 The Diocese of Oregon is governed by a series of bodies, who provide overall leadership in according with our Constitution & Canons and Oregon state non-profit law. Board of Trustees - The Episcopal Church in the Diocese of Oregon is incorporated under the laws of the State of Oregon under the name and title of “The Diocese of Oregon.” The Board of Trustees makes up the trustees of the corporation. The board of trustees is comprised of the bishop, the chancellor, the secretary, three clergy and three lay persons elected by the convention. The trustees act within bounds set by the bishop, the Convention, and the Standing Committee to steward the funds and property entrusted to the diocese. The Finance Committee of the diocese, appointed by the Board of Trustees, conducts ongoing review of all financial transactions in the diocese. Standing Committee - The Standing Committee is the body of lay and clergy members of the Diocese elected by the annual diocesan Convention and authorized by the canons of the Episcopal Church as the bishop’s council of advice. If there is no diocesan or suffragan or coadjutor bishop canonically authorized to act, the Standing Committee becomes the ecclesiastical authority of the diocese for all purposes declared by General Convention. Diocesan Council - The Diocesan Council is the body of lay and clergy members of the Diocese authorized by the Canons of the Diocese to “administer the missionary, educational, and social service work of the Church” in the Diocese of Oregon. Diocesan Council oversees the creation of a budget each year to carry out this work and has authority to create and prescribe the duties of program ministries and committees in support of the mission of the church in the diocese. Membership of Council is comprised of the bishop, the secretary, lay and clergy representatives elected by all convocations of the diocese and lay and clergy members elected by Convention. Convocations - The Diocese of Oregon is divided into seven geographical areas called convocations. Each convocation is made up of specific congregations, and each has a dean (clergy person) and a president (lay person). The convocation Deans are appointed annually by the bishop at the annual diocesan Convention. The presidents are elected by each convocation. The detailed ministry description focuses on each dean assisting the bishop by serving as a pastoral resource for clergy and lay leadership in their respective convocations, especially during times of transition, illness, or other pressing circumstances. Each dean will also coordinate meetings with local clergy, facilitate communication and work with the convocation president in convening gatherings of convocation delegates. 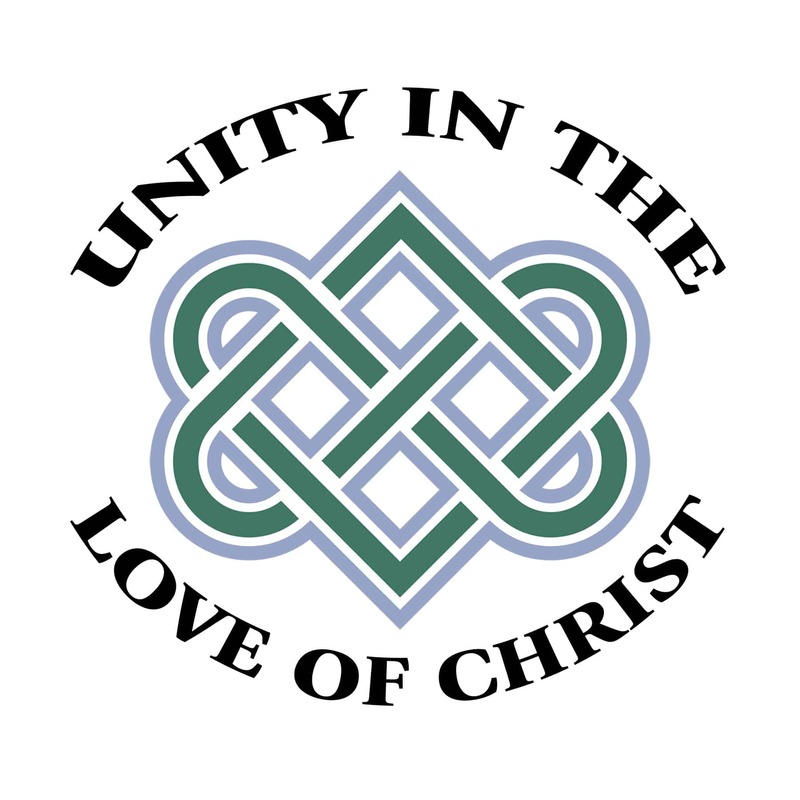 Convention - The Convention meets annually to conduct the business of the diocese. It elects diocesan offices; ratifies a budget; sets assessment levels; admits congregations as missions or parishes; votes on resolutions; elects a General Convention deputation, and hears the bishop’s annual address. Clergy and elected delegates from congregations attend. The Journals of Convention record the actions of each convention and contain reports, statistics, and financial information.